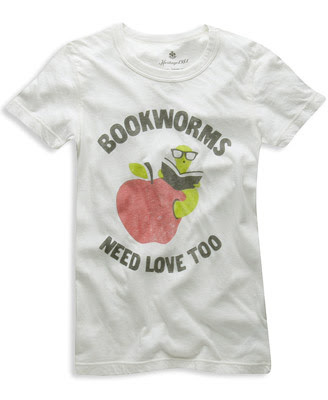 I Love You More Than Carrots: Bookworms Unite! but you can buy it here. Oh my Goodness, I have to have this! Omg I need this - the hubby jokes me about my reading all of the time!! I need one! Love it! Thanks for visiting my blog - I ordered one - can't wait to get it.